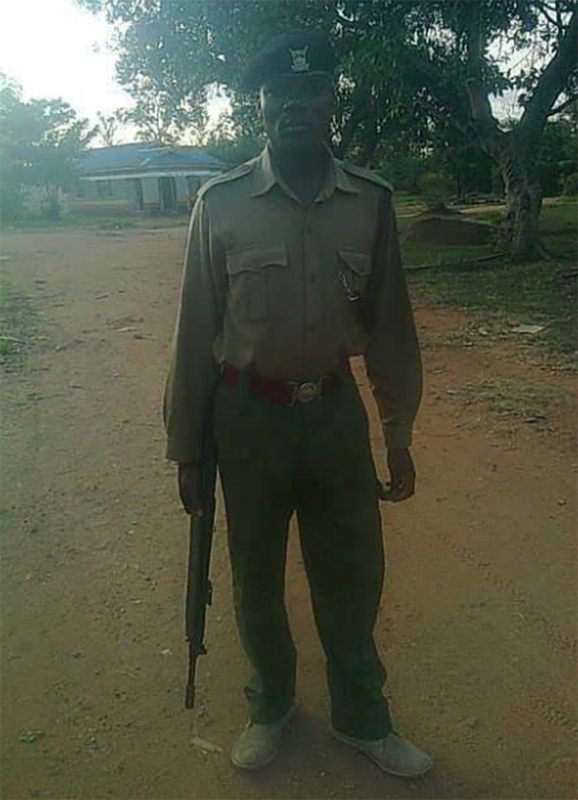 A Kenyan police officer who was on the run after killing his lover has been arrested while trying to sneak into Uganda. Citizen TV reports that Patrick Nyapara was nabbed at the Kenya-Uganda border on Saturday afternoon. 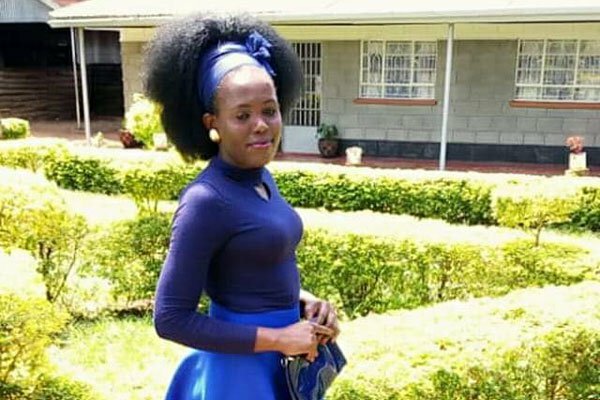 Nyapara had been on the run after killing his 24-year-old lover Christine Maonga at their home in Duka Moja on allegations that she cheated on him. The couple reportedly quarreled before the officer shot the woman three times. The Ceska pistol that he had used to commit the crime was recovered. However, Nyapara was not arrested immediately as he went into hiding after the incident. Maonga was a Secondary School teacher. Students from the school engaged police in running battles to protest the killing.